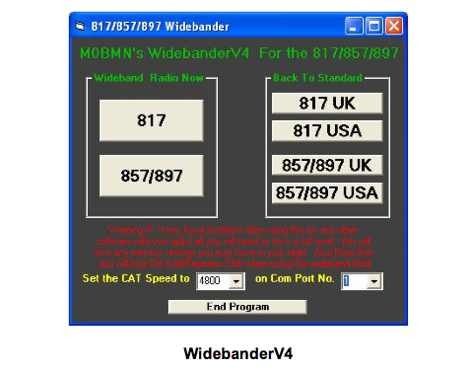 Free Download of Widebander. 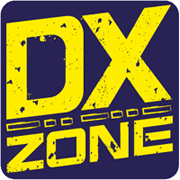 This software will allow you to extended TX for the Yaesu FT 857 FT 817 FT 897 and reset back to standard factory defaults. Warining: this programs looks like not to be supported. Download and use it at your own risk.